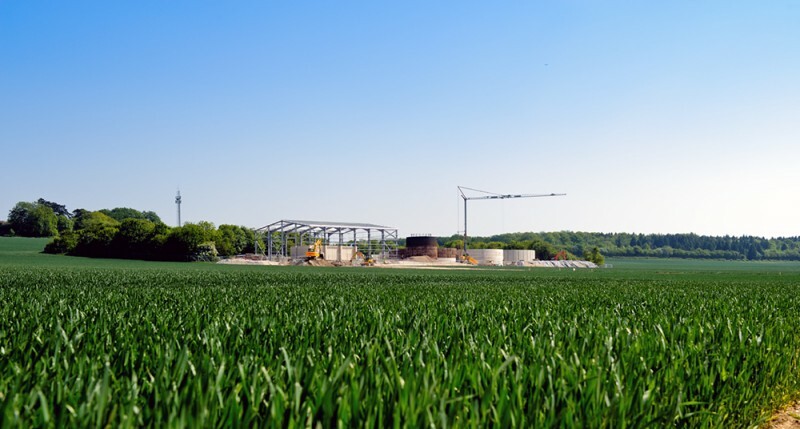 HoSt offers high quality biogas plants for a very competitive price. Our support services in the field of maintenance and control are unique in the market. The goal of our project development activities is to a make a decisive contribution to the development of a bio-energy project, also for non-technical aspects. Sometimes there are situations where you need support for non-technical aspects of your project (idea). We can take on the full project development process. From applying for a permit to investing and exploiting the bioenergy supply, with all the associated intermediate steps. It may also mean that we limit ourselves to support in obtaining the required biomass, or the preparation of the business cases. We also like to invest equity in projects built by HoSt. For more information about the possibilities that we can offer related to our project development, please contact us.